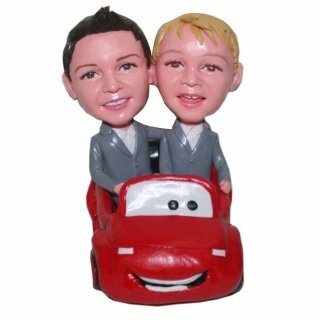 Customize bobblehead figures driving car! Do you children own their favorite car and drive it often? 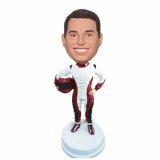 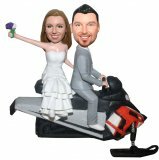 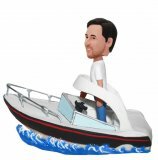 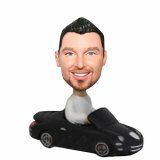 If they love car or you want to buy a special gift for children who do like this bobbleheads, think about getting them this custom bobblehead. 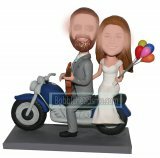 Change the outfit as necessary, and add tattoos or piercings to make the doll look like he does in real life!